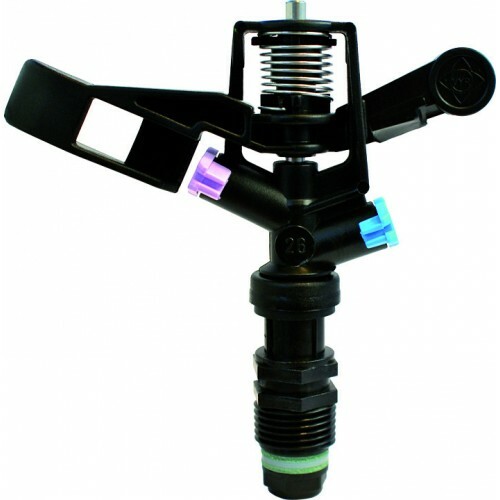 The Vyrsa 26 is your ideal no fuss full circle plastic sprinkler, ideal for small to medium garden applications. Available in single or double nozzle configurations. Suits Vyrsa 26 plastic impact sprinklers..